As a luxury hotel, we aim for impeccable service and quality. In case of comments, suggestions or questions, we would be very happy to hear from you. Here you will find answers to the frequently asked questions. Is your question not listed, don’t hesitate to contact us via +31 (0)20 6787 111. Hotel Okura Amsterdam has its own ample parking facilities. The parking fee is € 4 per hour. For hotel guests, the price is € 49 per 24 hours. You do not have to make a reservation in advance. More information about parking can be found here. 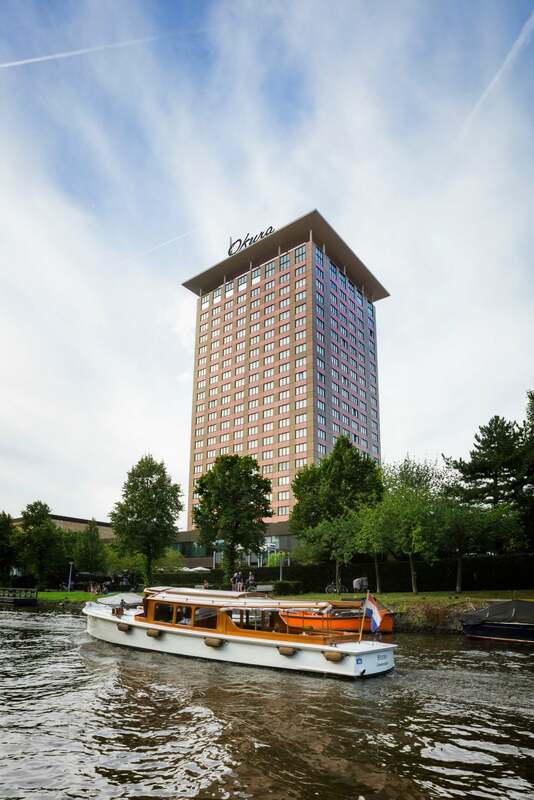 For hotel news, press enquiries, information, facts or images about Hotel Okura Amsterdam, please contact: saskia.vandesanden@okura.nl. All transactions are made under the Uniform Conditions for the Hotel and Catering Industry (U.V.H. ), filed at the Court of The Hague and the Chamber of Commerce.